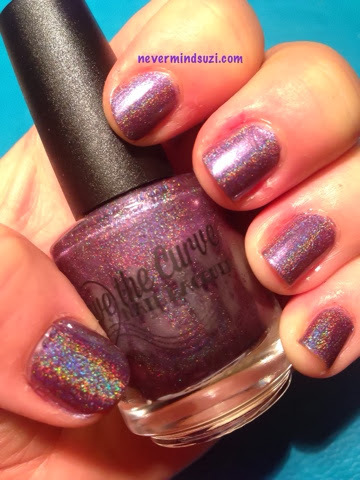 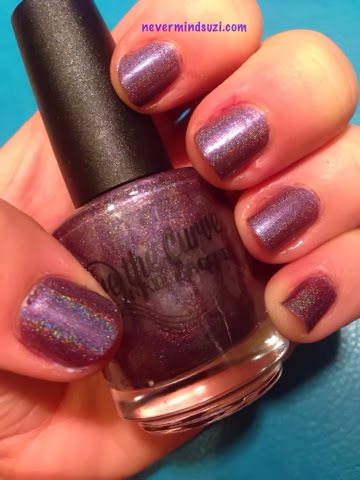 So this is my first polish from Above the Curve. 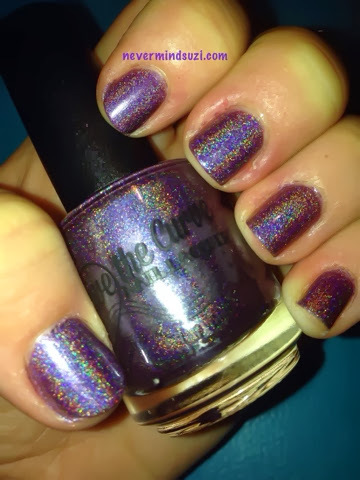 Risen Angel 2.0 is a holographic purple. 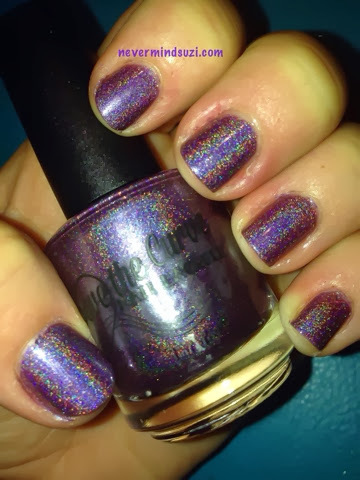 I got this coverage in 3 thin coats. 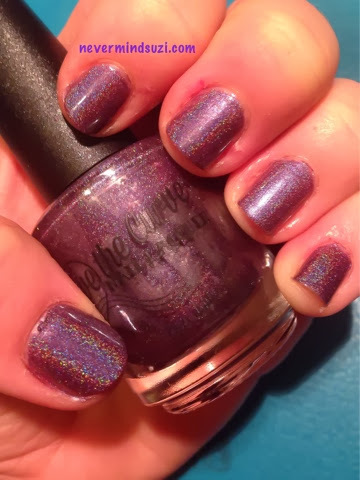 I don't really think I need words, I reckon this polish and it's beauty speak for itself.